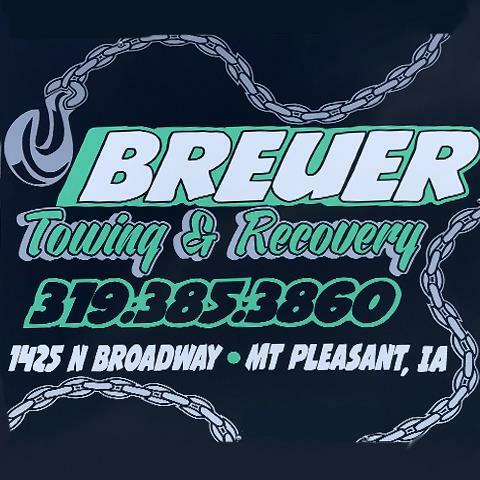 Breuer Towing & Recovery, in Mt. 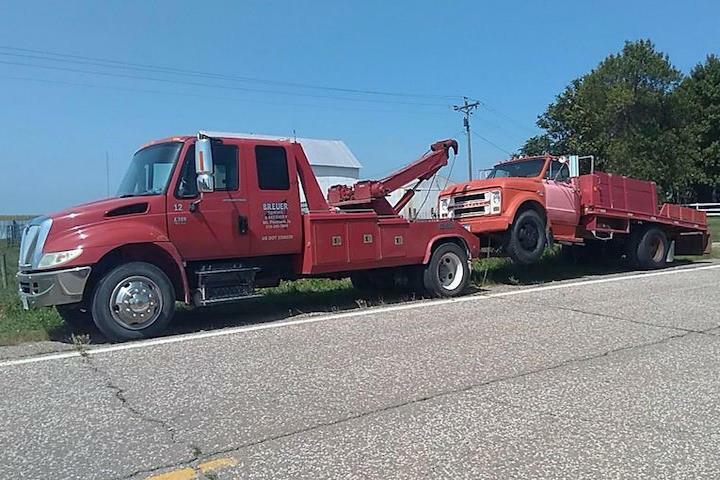 Pleasant, IA, is the area's leading towing company serving all of Southeast Iowa and surrounding areas. 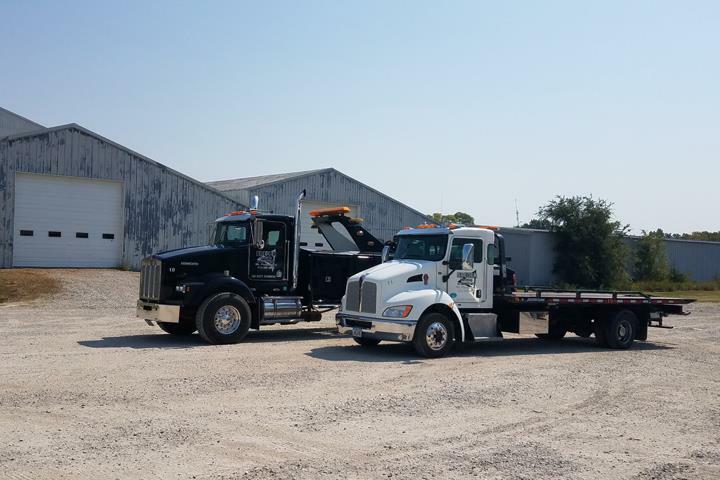 We specialize in light, medium and heavy duty towing, recovery services, 24-hour towing, secure impound lot and warehouse storage. 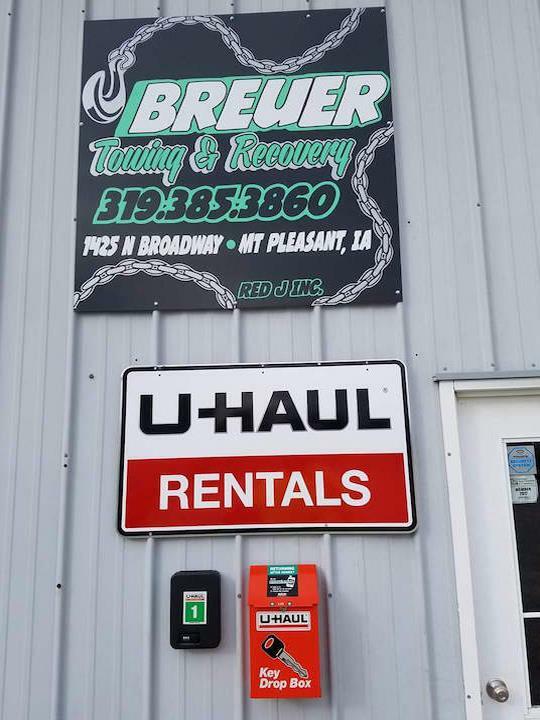 For all your towing needs, please contact Breuer Towing & Recovery - Your hometown tow service provider! 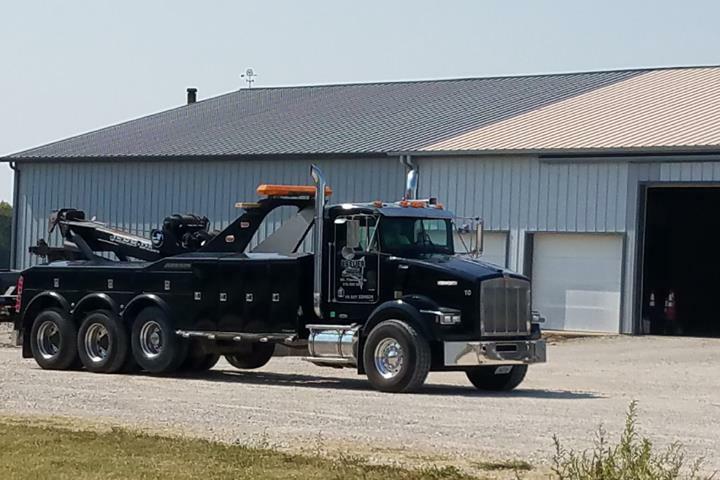 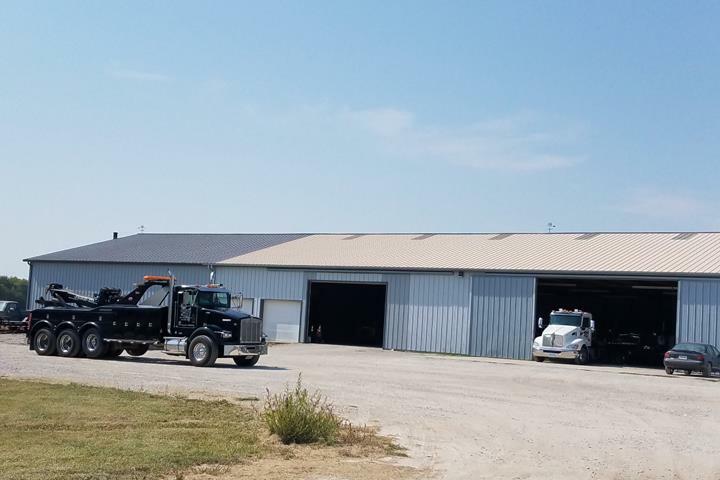 Breuer Towing & Recovery is proud to serve our local area which includes Johnson, Washington, Louisa, Linn, Des Moines, Wapello, Lee, Henry, Jefferson and Muscatine Counties, IA and Clark County, MO. 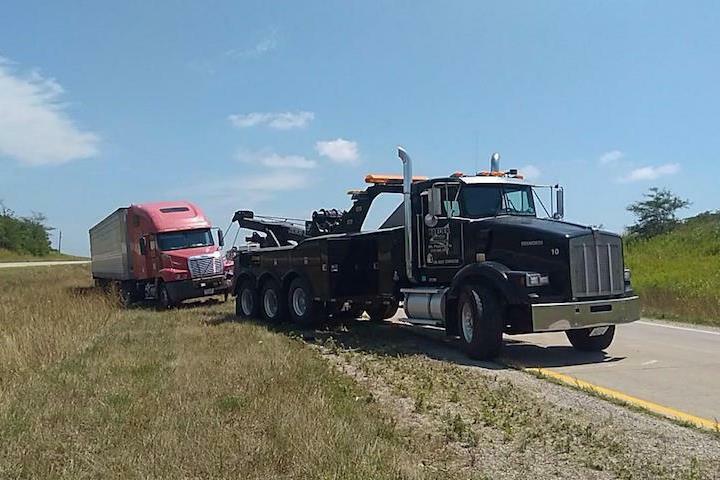 We specialize in Light, Medium and Heavy Duty Towing and Recovery.